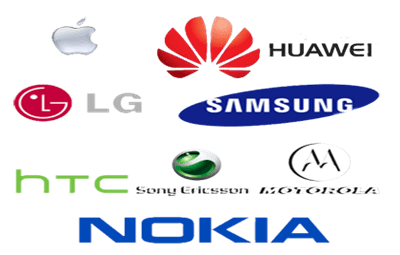 One click transfer contacts, text messages, call logs, calendar, photos, videos, music, apps and app data between iPhone, Android, Windows Phone, Symbian etc. Switch to a new iPhone XS/XS Max/XR, Samsung Galaxy S9/Note 9, or Huawei P20/Mate 20? Transfer your info from an old phone to the new one with Fucosoft Mobile Transfer software. It’s a quick and safe solution to transfer contacts, text messages, photos and more data between devices without any loss. 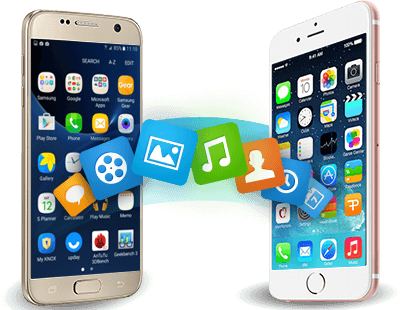 Fucosoft Phone Data Transfer supports to transfer photos, videos, music, contacts, text messages, call logs, calendars, etc. between Android and iPhone devices in one click. Existing files will not be overwritten, unless you choose to delete them. Works perfectly with Apple iPhone XS/XS Max/XR, iPhone X, iPhone 8/7/6s/6 Plus, iPad Pro, as well as Android Samsung Galaxy S9/S9+/S8/S8 +/Note 9, Huawei P20/P10/Mate 20/Mate 10, Google Pixel, Nexus, HTC, LG, Sony, Motorola, OnePlus, etc. Fully compatible with iOS 12 and Android 9.0. 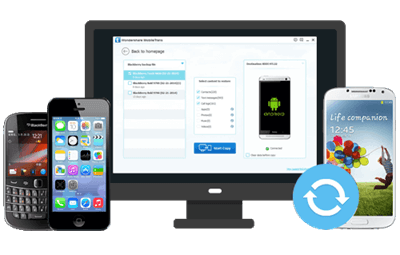 Fucosoft Phone Transfer also allows you to safely backup almost all Android/iPhone contents to computer in 1 click. Meanwhile, you can restore backup files from Fucosoft, iTunes, iCloud, Blackberry, Kies, OneDrive, etc. to any device you like. 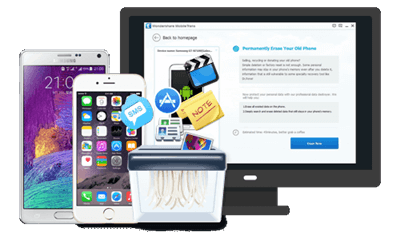 Fucosoft Mobile Transfer can secure your photos, contacts, messages and all private data by clearing up your iPhone or Android device completely. The advanced data-erase-algorithm guarantees no chance for data recovery. Step 1: Run Phone Transfer and connect your iPhone or Android phones to computer. Step 2: Check the files like contacts, messages, photos, etc. you’d like to transfer. Step 3: Click Start Transfer to begin the process and keep both devices connected.